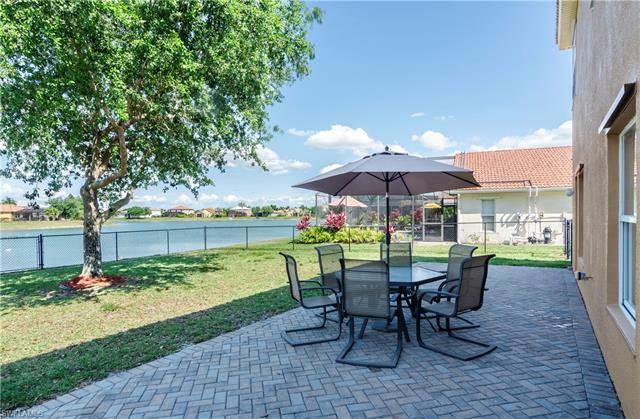 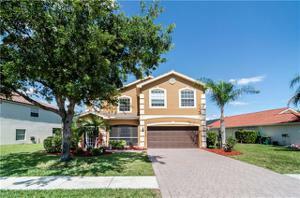 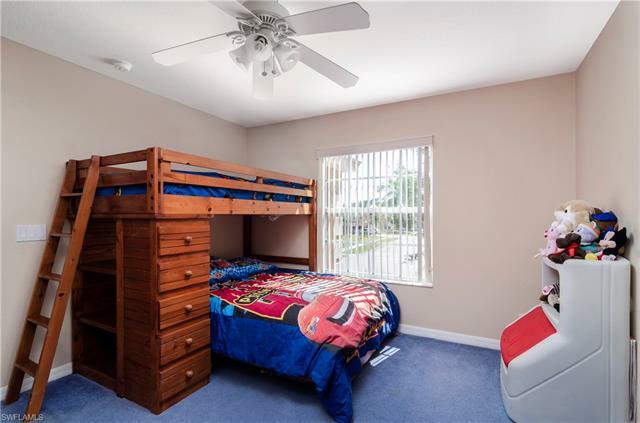 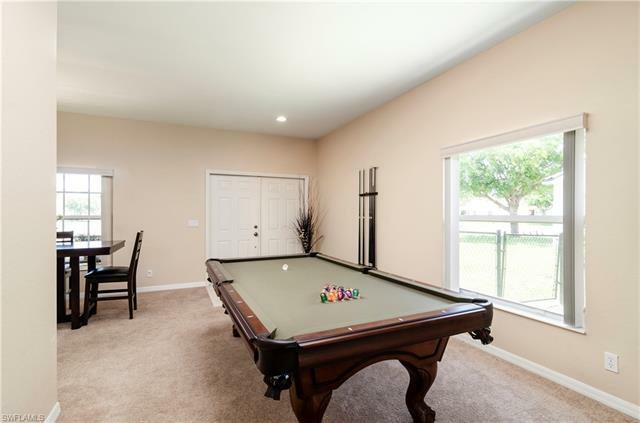 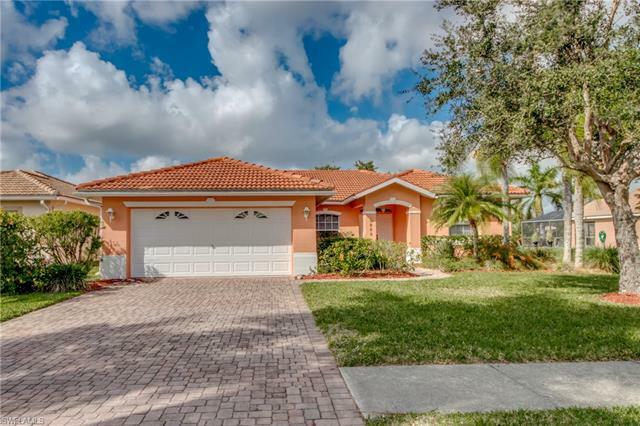 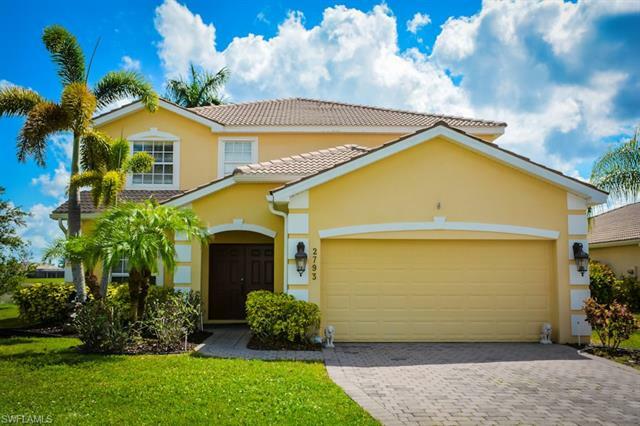 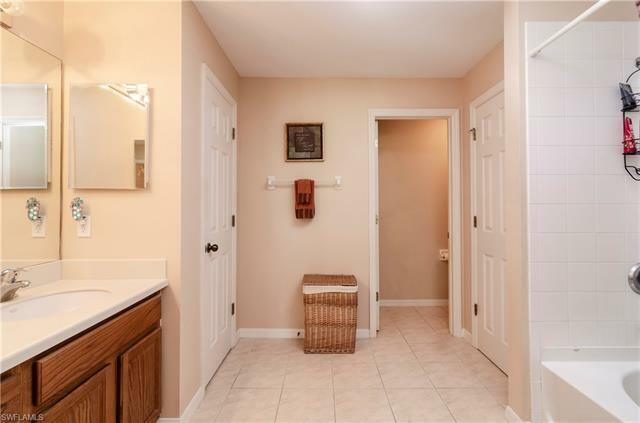 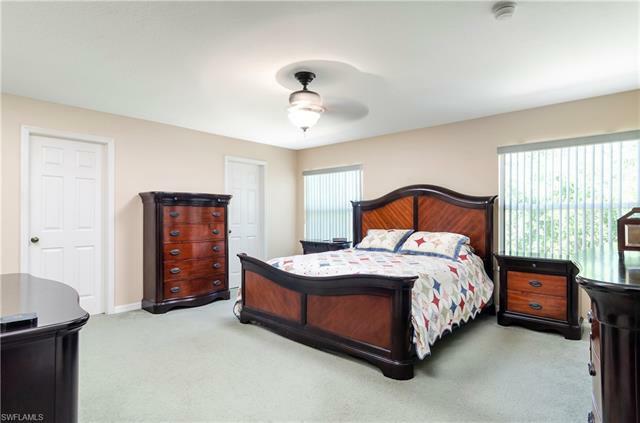 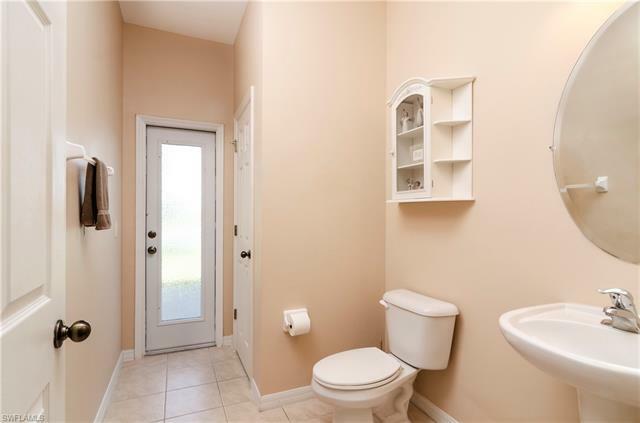 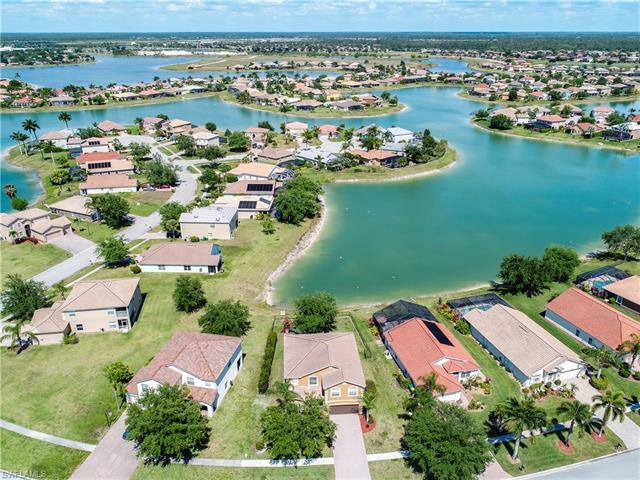 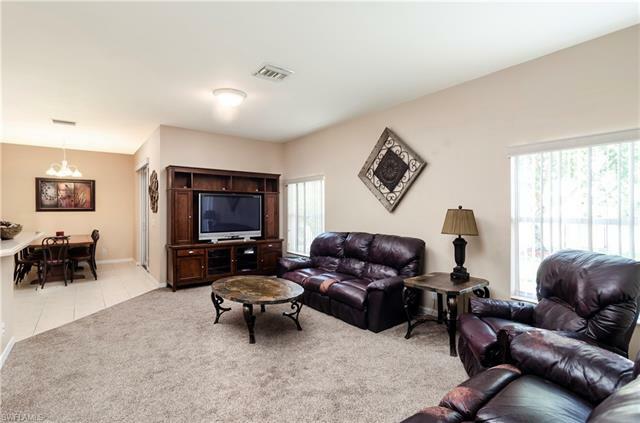 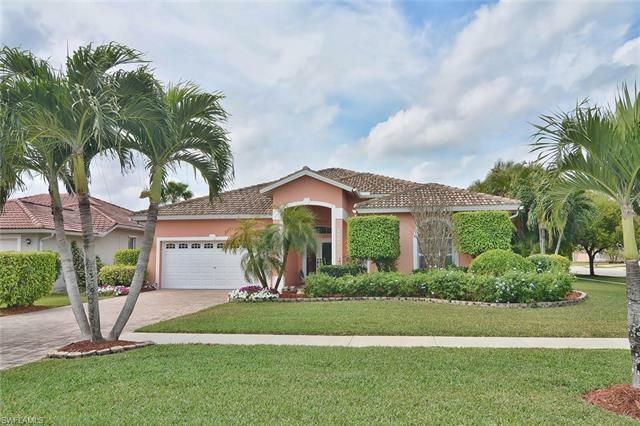 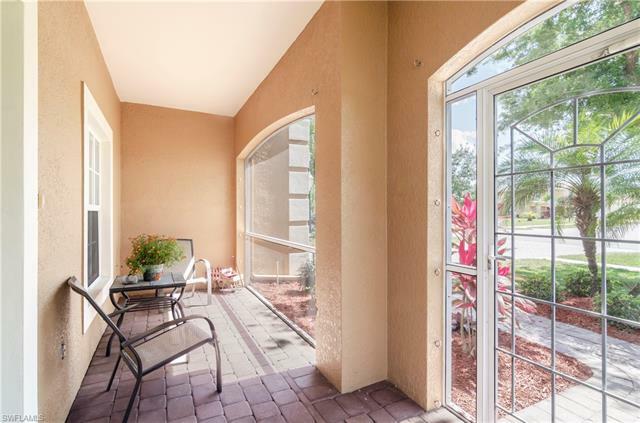 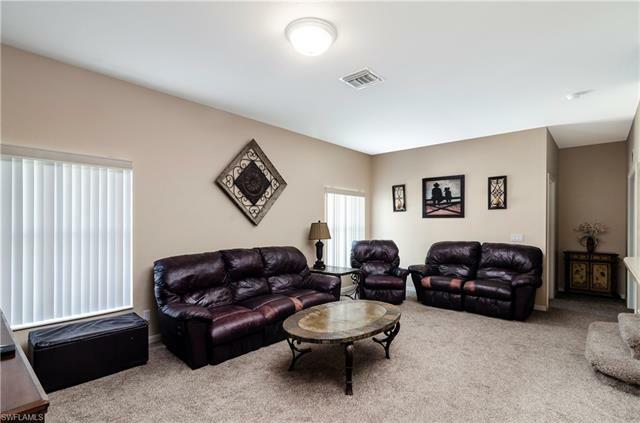 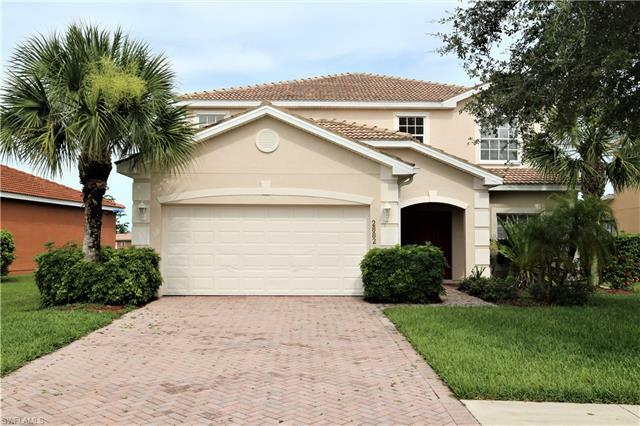 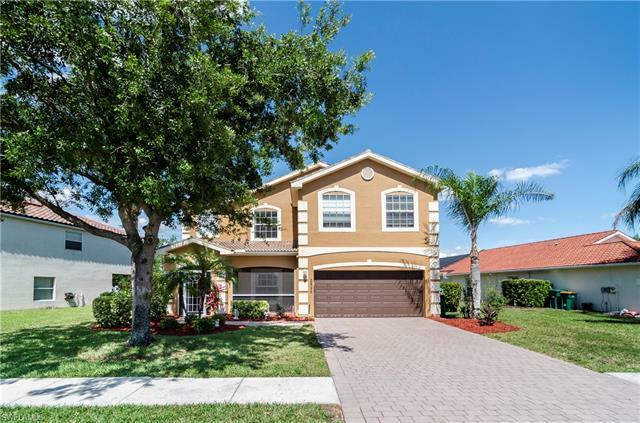 Beautiful two-story home with a lake view, fenced in backyard and landscaped for privacy in a gated community. 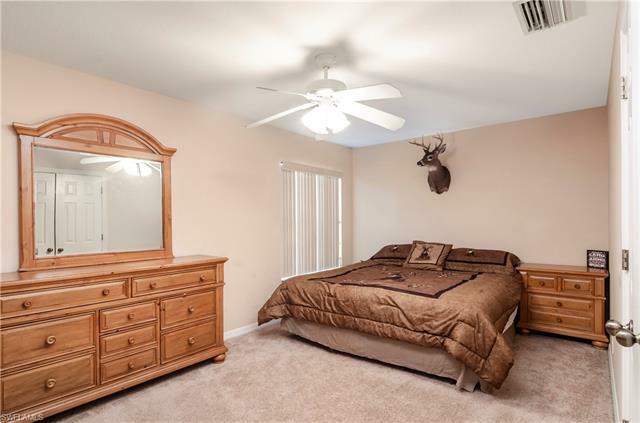 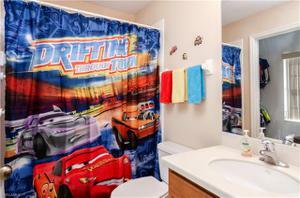 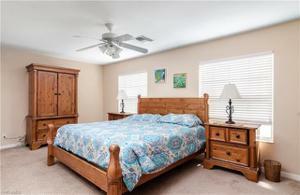 It boasts 5 bedrooms plus Den and 4 bathrooms. 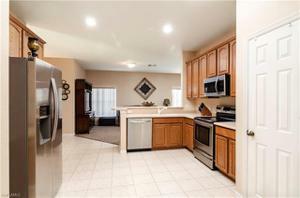 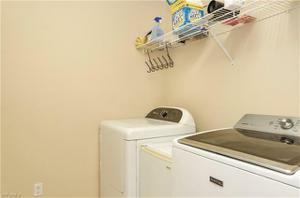 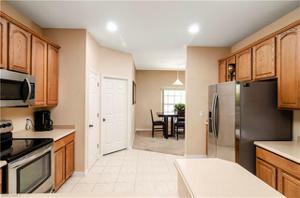 Kitchen has corian countertops, wood cabinets and stainless steel appliances. 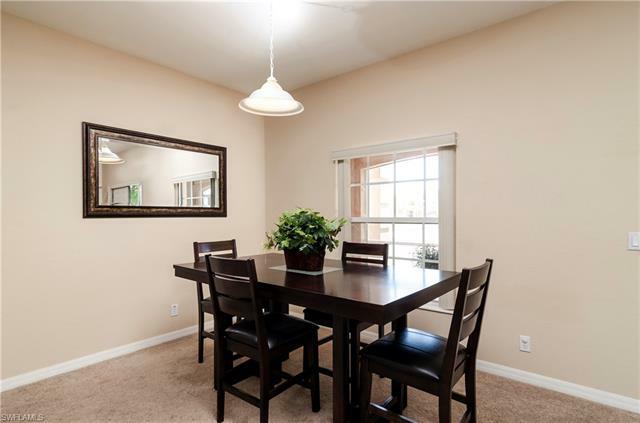 Separate dining room, living room and family room. 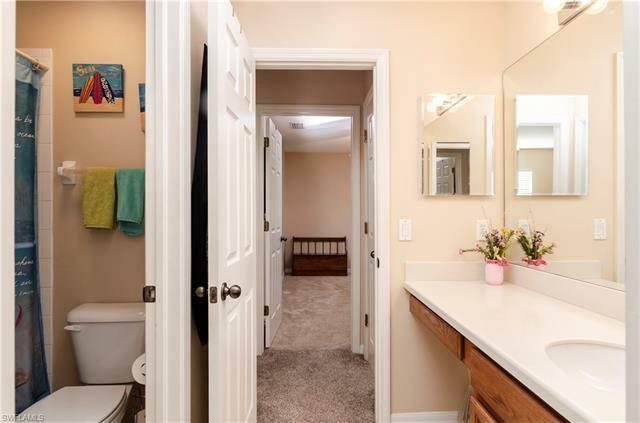 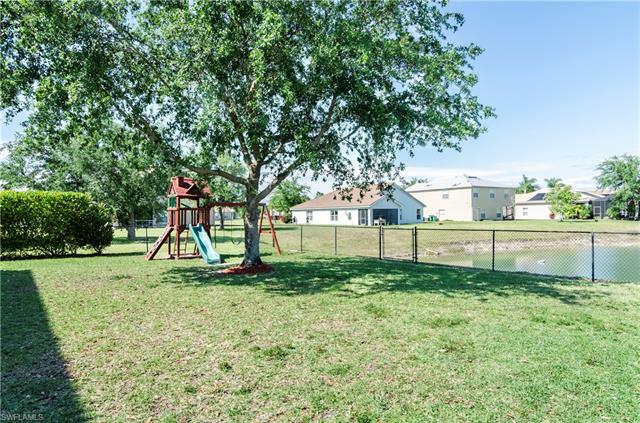 This home has NEW features: exterior paint, hot water heater, irrigation pump, carpet, 2 Air-Conditioning units and a NEW ROOF is under contract as well. 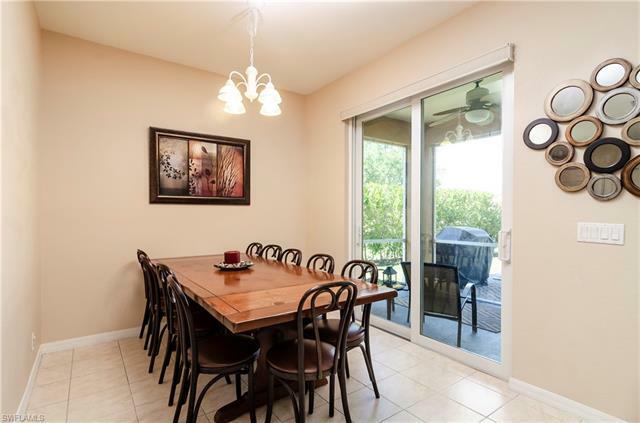 The sliding glass door is hurricane proof, clear hurricane shutters for entire home, and hurricane screens for front and back lanai's. Screened front porch and lanai with a large extended paver patio, great for entertaining. 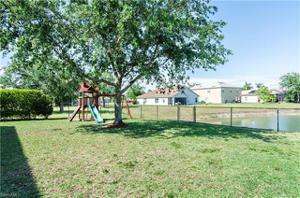 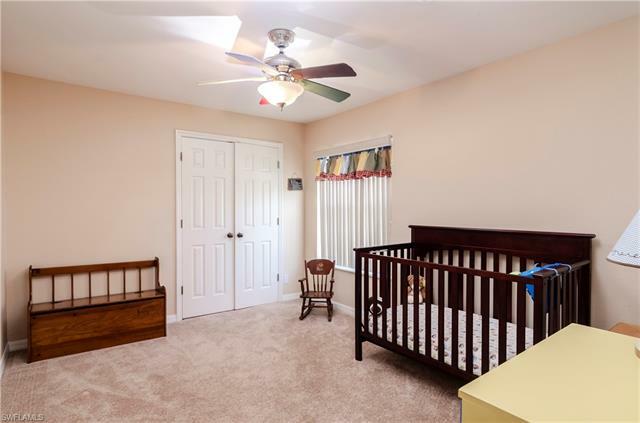 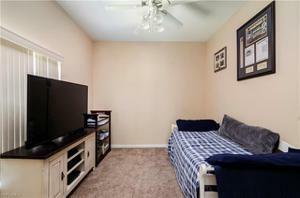 Walking distance to Publix, and a perfect home for a growing family.